MONDAY, APRIL 22ND: Gates open at 5 p.m., 1st pitch at 6:05 p.m.! Season Tickets Start At Just $145! Go NUTS Together as a Group! 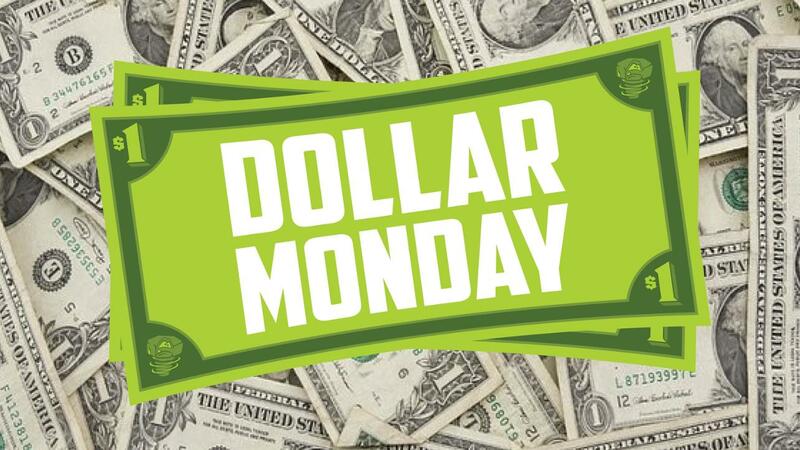 Next home game: Dollar Monday, April 22nd! Friday, June 7th - Tickets on sale NOW! I LOVE THE 90's TOUR comes to Cooley Law School Stadium and invites attendees to reminisce about the trend-setting decade with some of the most iconic, indelible names in rap, hip hop, and R&B. Saturday, April 27th - Tickets on sale NOW! The 6th Annual Beerfest at the Ballpark is an outdoor beer, cider, mead and spirits festival with live music that is hosted at Cooley Law School Stadium on Saturday, April 27th from 3pm to 8pm. The View offers a unique alternative for hosting an array of events including corporate meetings, association events, employee functions and private social gatherings, like holiday parties, showers, anniversary & birthday celebrations, even wedding receptions.